Taken from a similar model in the United States, Impact100 aims to gather 100 or more donations of $1000 from people who want to make an impact in Fremantle. The resulting $100,000 would be donated to a community organisation that helps disadvantaged children and at risk youth. 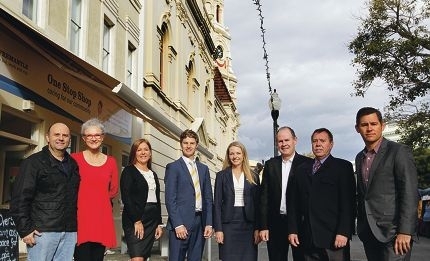 Fremantle Foundation executive officer Dylan Smith said donors would could join the grant committee and vote on who the beneficiaries would be. ‘This gives you as a donor the feeling of giving away $100,000 to a community group right in your own community,’ he said. He said fundraisers like this were important for the local community. ‘Impact100 Fremantle is a great way for people who care about their community to make a big difference,’ he said. Email dylan@fremantlefoundation.com for more information or to register your interest in becoming a beneficiary.